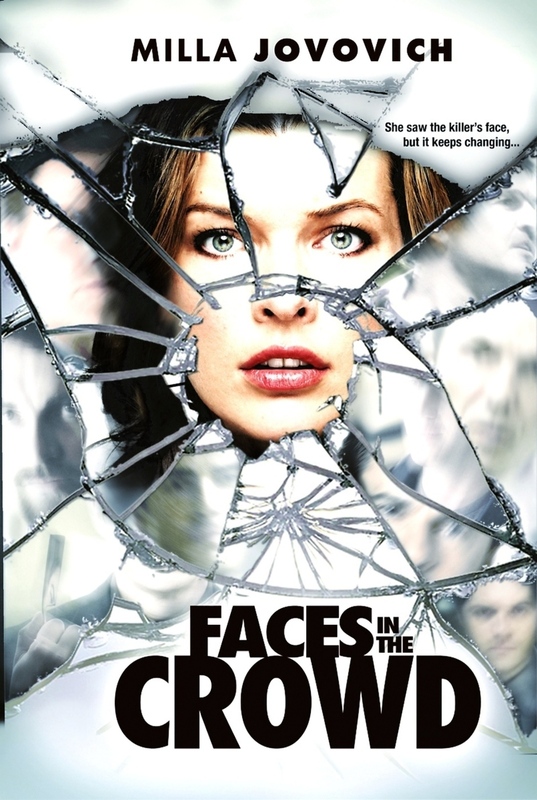 Faces in the Crowd DVD and Blu-ray release date was set for October 25, 2011. Anna Marchant lives a quiet life as an elementary school teacher. One day while walking to meet her boyfriend Bryce, Anna witnesses a murder. The killer pursues her; while trying to escape Anna falls from a bridge and hurts her head. The injury causes a condition called Prosopagnosia, the inability to recognize faces. With even her boyfriend and closest friends as visual strangers to her, Anna is unable to identify the killer; unfortunately the killer only knows she saw his face and begins to threaten her.